We understand our customers and their financial needs. As a leading peer to peer lending and borrowing platform, we offer one of the best alternatives to Borrow Money Online from a wide range of investors from across the country. We follow a process-driven, transparent approach. 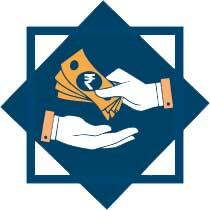 On OMLp2p, our processes are simple, enabling borrowers to apply for and access loans from anywhere in India. Our gamut of benefits helps borrowers get funds without the hassle of tedious paperwork. Borrowing funds from OMLp2p is easy on the pocket. We go beyond traditional credit scoring models and assess profiles based on 100+ parameters using our proprietary customised credit scoring algorithm. OMLp2p is a user-friendly platform. We offer quick loans and do not have a lengthy paperwork requirement. 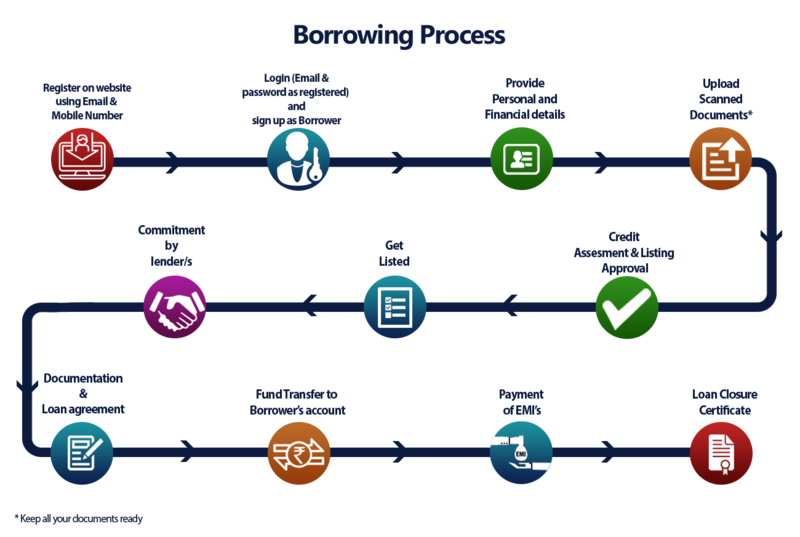 Our proprietary credit scoring algorithm helps understand eligibility and connects investors with borrowers. We offer the convenience of prepaying the loan without any charges or costs. The EMI calculator helps the borrower understand their repayment capability. It's easy and convenient. We enable quick loans for any financial need, including short-term loans, debt consolidation, education loan, loan for purchasing consumer durables, and much more.